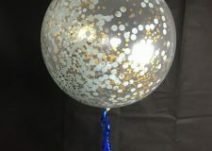 High quality 90cm/ 3ft balloons at an affordable price. 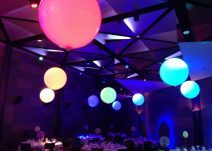 We use and sell only the top of the range Qualatex brand Helium Balloons. 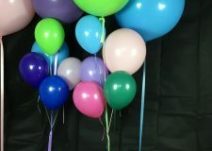 Helium filled 90cm standard with 2m tear ribbons on weight – $35.00 each. 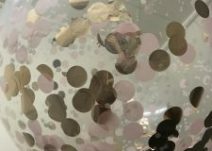 Helium filled 90cm confetti with tear ribbons on weight – $55.00 each. 90cm standard – $7.95 each.